Due to its geological framework, Katavi region is endowed with abun­dant mineral deposits of different kinds including gold, green tourmaline, gemstone, and copper (as shown in the Table below). Most of mining activities are conducted by small scale miners. The statistics shows that in 1990 and 1995 about 612.5 of gold were extracted by small miners and earned 20,524,354,347/=. Whereas, in 1996 and 1997 a total of Tshs 157,167,129/= was earned from gold extracted by small miners. In 1998 60 tones of galena worthy Tsh. 376,000,000/= was extracted and cop­per 245 tones valued 21,600,000/= was extracted by small miners. 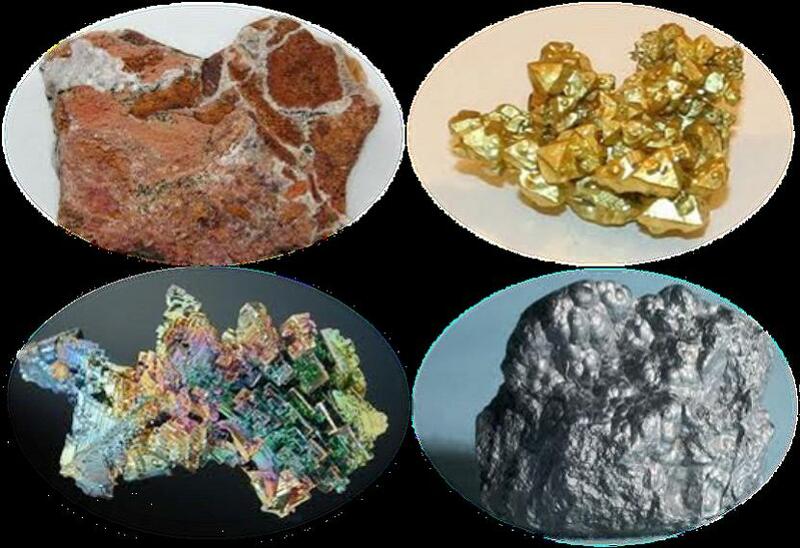 Due to poor technology and capital for local miners, the amount of minerals extracted is very small compared to the existing stock in the ground and therefore, there is an opportunity for investment in this sector as to-date there is no large-scale mining activities taking place in the region.